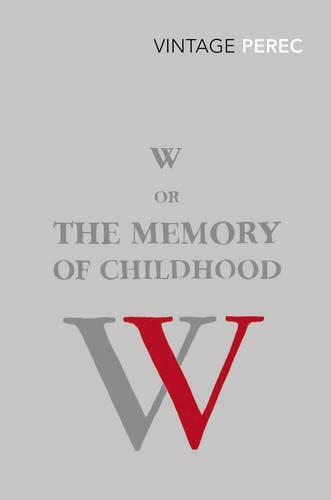 Written in alternating chapters, W or the Memory of Childhood, tells two parallel tales, in two parts. One is a story created in childhood and about childhood. The other story is about two people called Gaspard Winckler: one an eight-year-old deaf-mute lost in a shipwreck, the other a man despatched to search for him, who discovers W, an island state based on the rules of sport. As the two tales move in and out of focus, the disturbing truth about the island of W reveals itself. Perec combines fiction and autobiography in unprecedented ways, allowing no easy escape from these stories, or from history.